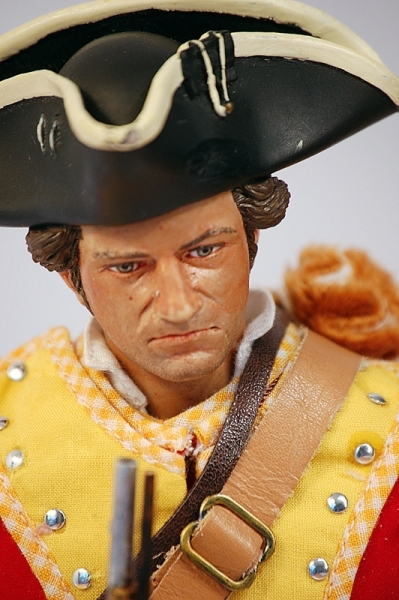 Our 1/6 military collectibles make history come alive. Below is our story, and what inspires us. 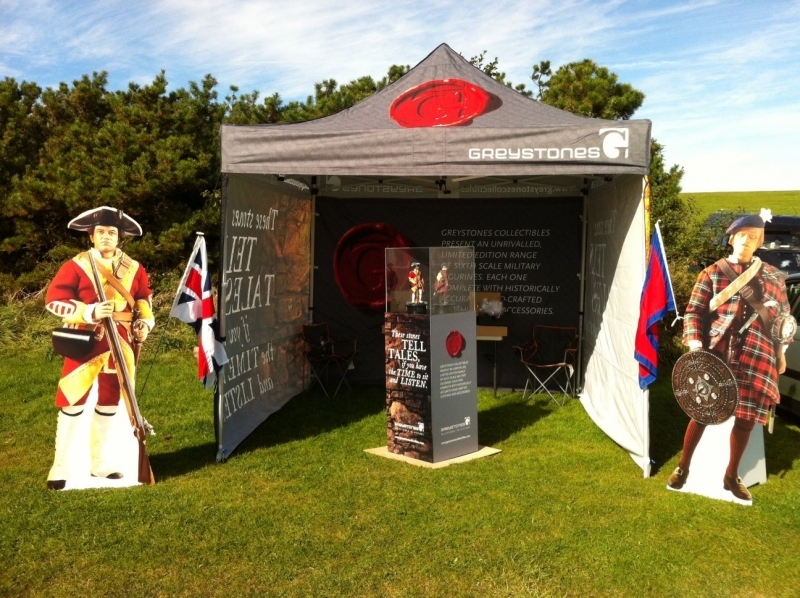 Our military figures are designed in the United Kingdom by Greystones' Founder and Creative Director, Neilson 'Neil' Innes and most of the specialist parts are manufactured exclusively for Greystones in China by our business partners. 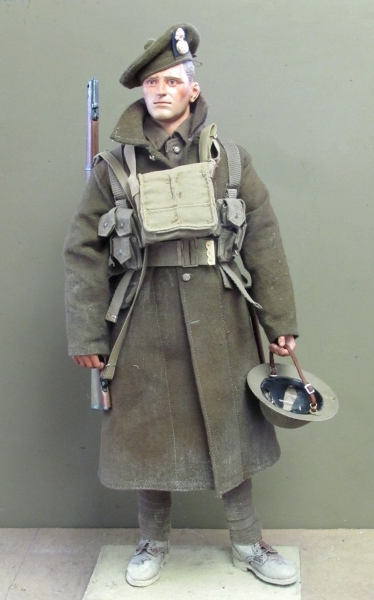 Each limited edition soldier is hand painted with the clothing and accessories all hand sewn. The head sculptures of the Jacobite Highlander and British Redcoat were created by the renowned Tony Barton in York, England - thanks Tony! Final assembly, dressing and UK packaging is added and final QC inspection is made by us personally at our quality control office in East Lothian. These military figures are unique. 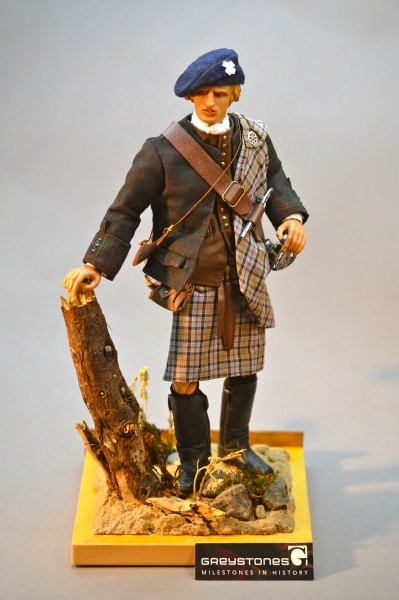 They’re created with a special kind of 1/6 passion and are inspired by the enduring spirit of the soldiers they depict. What's more, they are the only ones like this anywhere in the world. We only ever make 500 of each of our Greystones designs. We will never make any more of a limited edition design. This ensures their collectability, long lasting appeal and increasing value. 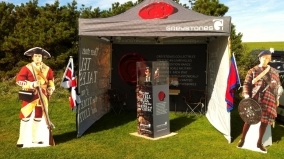 Our company story like our name, comes from the UK's alluring history. It is from the grey walls of imposing castles, defensive forts, cobbled roads and gravestones we take our moniker. These silent stones can help tell us what happened if we take the time to listen. For embedded in their cold formations are the memories of horror and pain, sorrow and death, victory and relief. 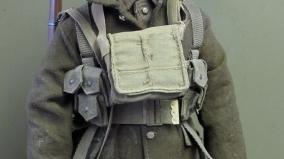 Our 1/6 military figures are not toys. 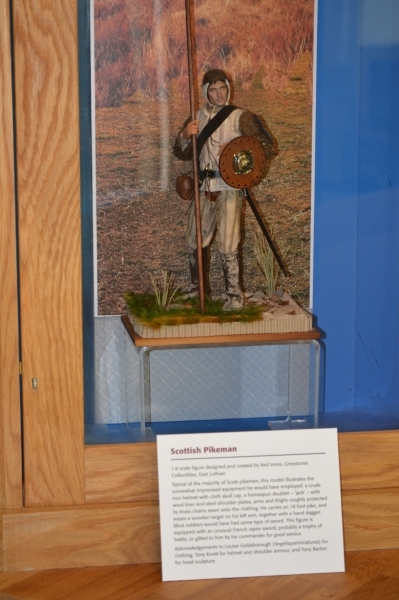 These miniature action figures and the historical information that accompanies them should evoke both sadness and pride. It is not our intention to take side nor do we judge. Each chronicle is unique from the human perspective. 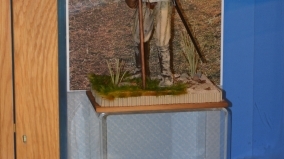 Our reason for being is quite simple: to create accurate, detailed reproductions of historical military soldiers using the very latest sixth scale technology. 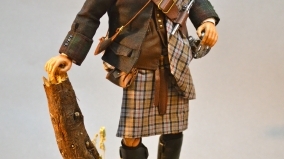 With painstaking attention to detail, we bestow soldiering in miniature. Every part is meticulously prepared, assembled and quality controlled by hand. Thus, we pay tribute to the brave men and women who over the centuries, have shown remarkable courage during military conflict. Their steadfast conviction and resolve in military service continues to this day. Many have and will pay the ultimate sacrifice while many more suffer terrible injuries. We will remember, honour and support them. 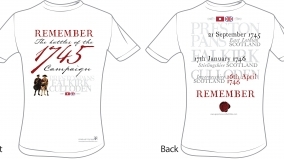 Beautifully printed in the UK on Gildan Sofstyle 100% white cotton t shirts, this unique Greystones design features all three Scottish battle location names and dates. With it's comemmorative 'Remember' meassage, a great way to honour all those who fought in the last British mainland conflict. We will 'Remember' them. Sizes available: M (38-40"), L (42-44"), XL (46-48") and XXL (50-52"). Price £17.50 including VAT and delivery to mainland UK. 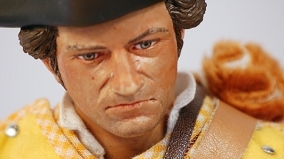 Send us a payment by PayPal and simply add your order details (sizes, quantity etc) in the remarks section on PayPal - our PayPal account ID is our email address: info@greystonescollectibles.com. Other postage delivery by arrangement at cost - ask us for a cost using our contact page or just email: info@greystonescollectibles.com with any questions. Note: very limited quantities available so be quick! 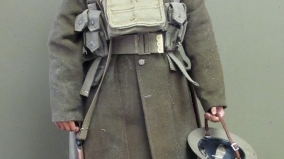 Greystones Collectibles bring you soldiers who are most definitely ‘milestones’ in military history. We will always remember the real people and the sacrifices they have made and continue to make. We hope you will too. 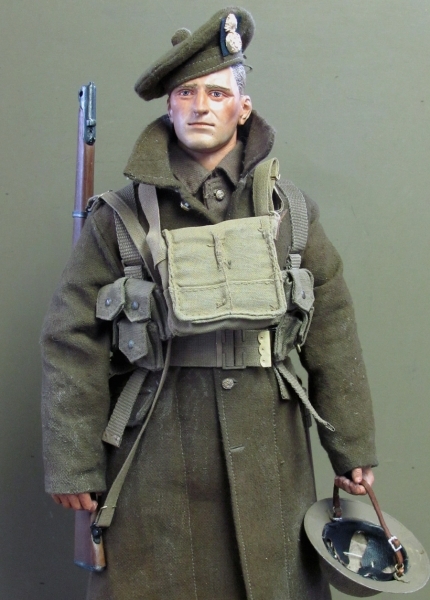 Order your 1/6 military figure now to own a small piece of our remarkable history - but do be quick, with such limited numbers, they won't be available for long.